obwans storm shots - Ontario Storms Site! this is the storm july 2, from Niagara-on-the-Lake. these are still images taken from a video, the camera shoots 12-15 frames per second. 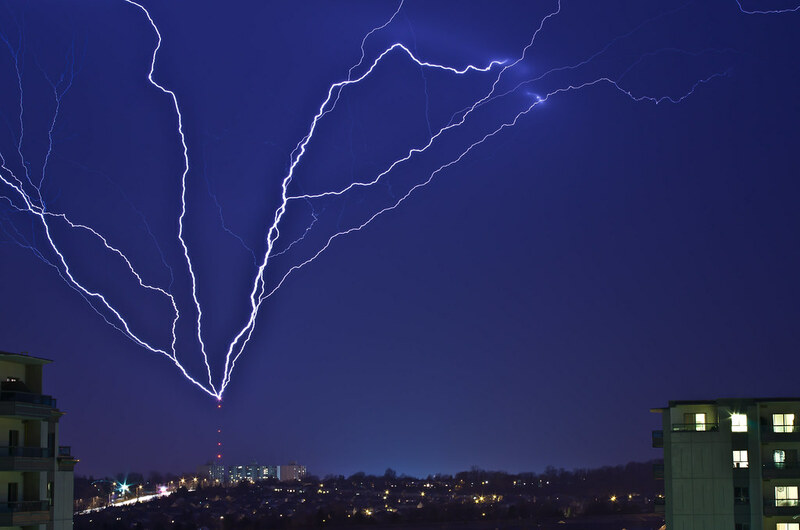 I find it ineteresting that the lightning actually pulsates when broken down into those small time segments. I don't know if you can view this as a slide show but it gives a better effect. Last edited by obwan; 07-05-2011 at 06:56 PM.